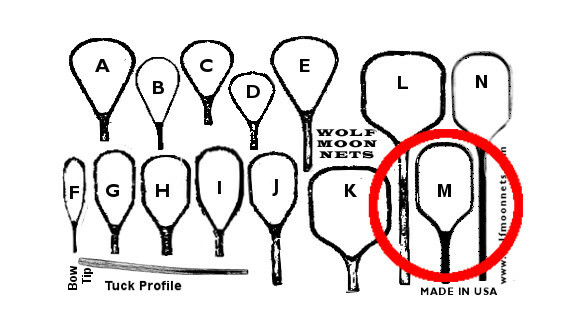 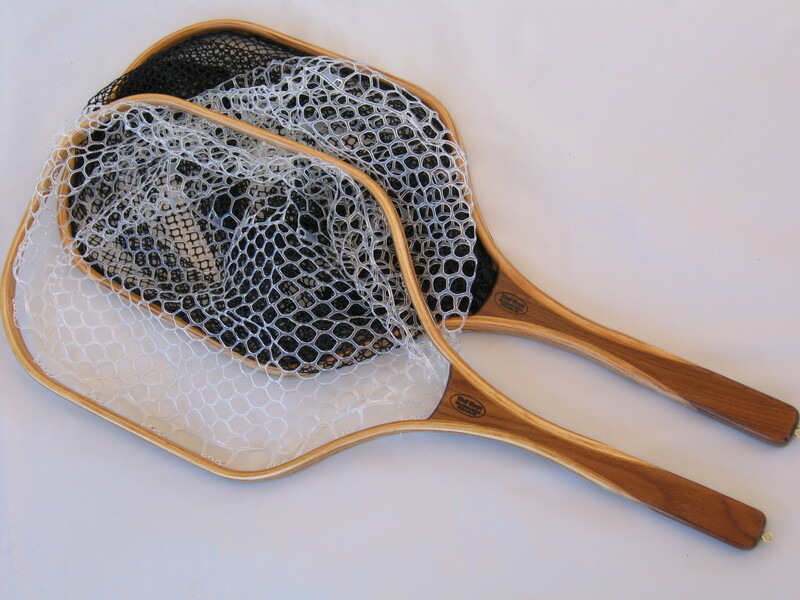 You asked for ’em, you got ’em: Two new steelhead nets. 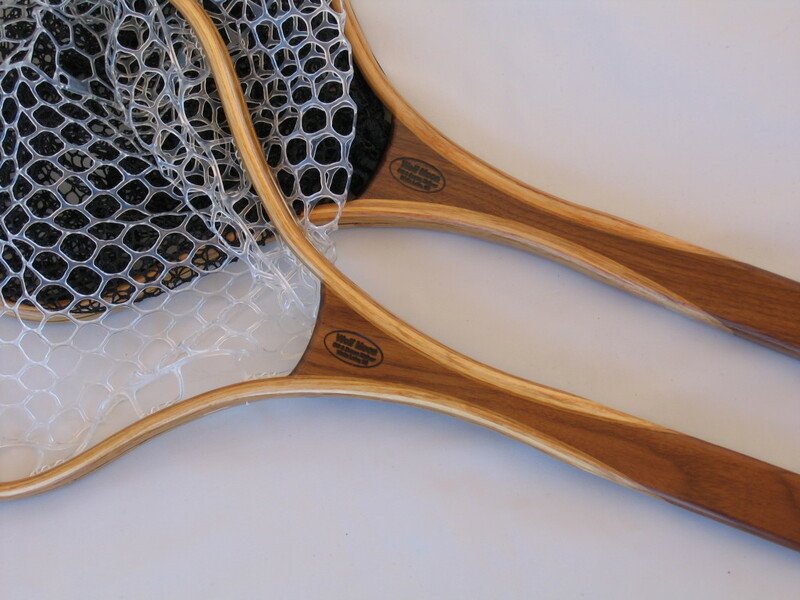 The longer-handled Guide and the shorter-handled Brule are slightly smaller than our popular Drifter and Rogue models. 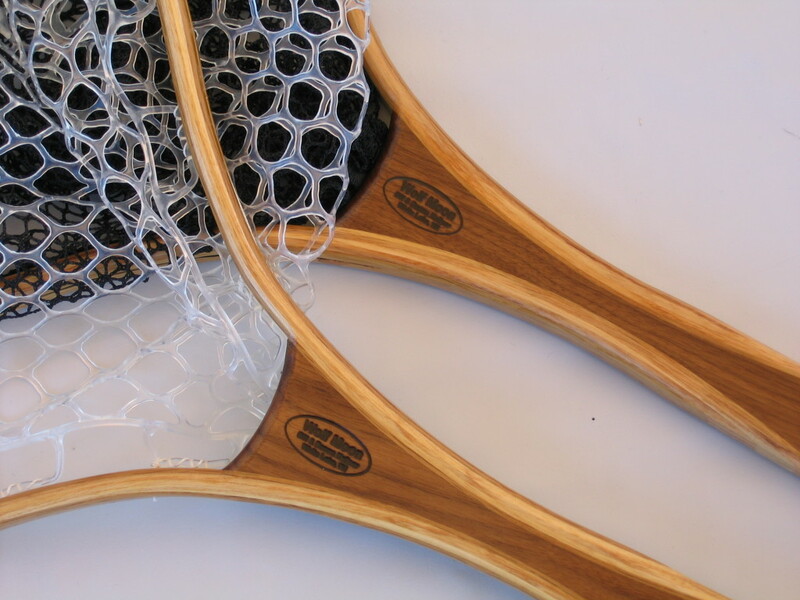 And now all four of these models are available with your choice of clear lightweight rubber sack or 20″ deep soft knotless nylon sack.